Looking for a Frenchie puppy? 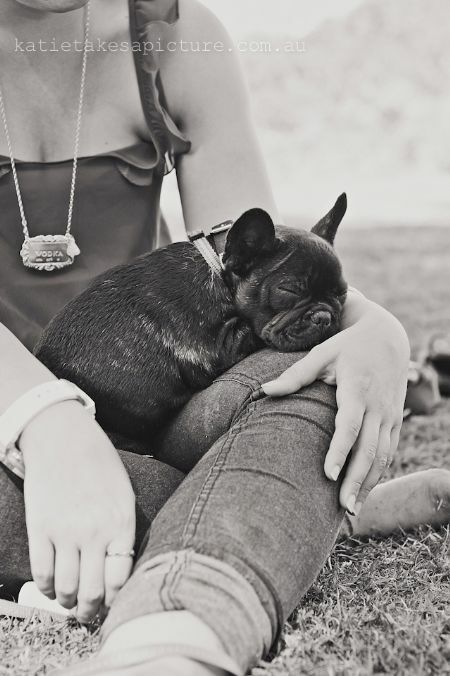 Be cautious of classified ads for French Bulldogs at prices that are too good to be true, or from an unknown source. If in doubt do contact the club for advice. Be cautious – if the advertised price of a pedigree puppy looks too good to be true, it probably is. Do an internet search using the exact wording in the ad – many well-known scams can be found this way. If you are in doubt contact a reputable breeders association for advice.